Healthy Breakfast. Funny Characters Beans Donuts Tea And Cup Of Coffee. Funny Food. Royalty Free Kliparty, Vektory A Ilustrace. Image 52177842. Reklamní fotografie - Healthy Breakfast. 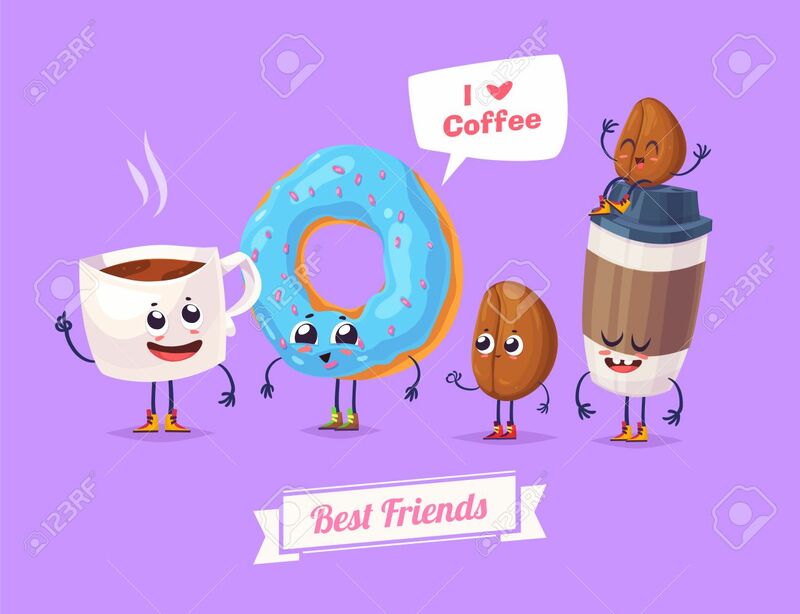 Funny characters beans donuts tea and cup of coffee. Funny food. Healthy Breakfast. Funny characters beans donuts tea and cup of coffee. Funny food.